An increasing level of versatility is required for your position. You need to perform a wide and varied range of tasks on a daily basis, which involves the processing of a large number of documents. Often in paper form, these documents can make your work more complex and time-consuming than it needs to be. 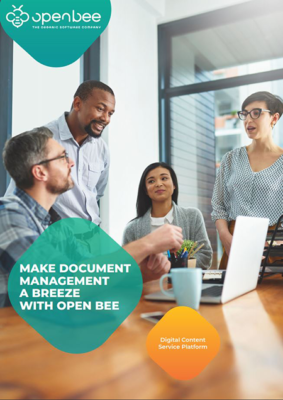 Find out how Open Bee™ solutions can make the daily management of your documents faster and easier ! Fill all of your documents in electronic form with a few clicks and waste no more energy managing paper document archives. Convert a 40-page paper document into MS Word format in less than 10 seconds, with the same page formatting and layout as the original, and without having to manually input text. No more photocopying – simply send a link to the relevant people via email. Speed up the processing of your mail ! Rapidly respond to your mail with pre-configured approval processes and templates. Publish all of your paperless correspondence for third-parties (customers, suppliers, partners, etc.) via a secure extranet. 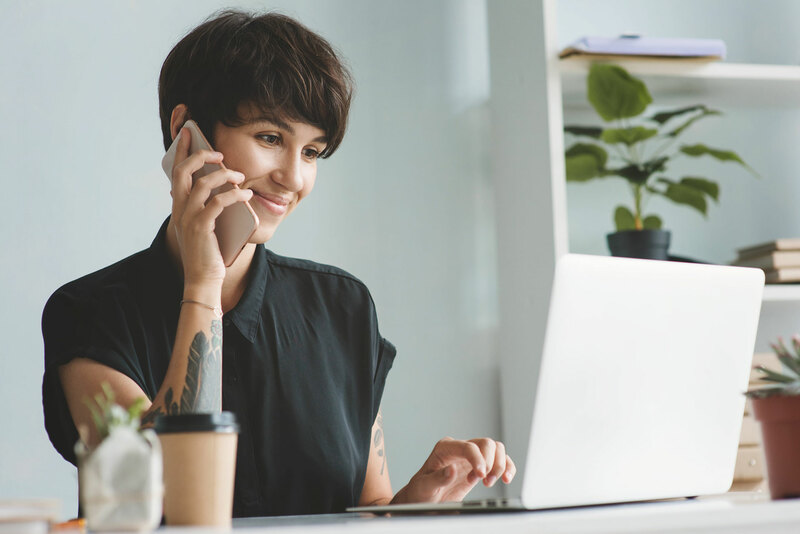 Search and locate your filed documents in a matter of seconds with a keyword search of all document content, via Optical Character Recognition (OCR) technology. Benefit from precise monitoring of all information exchanged with your colleagues. Gain access to all information via your computer and avoid going back and forth between departments.